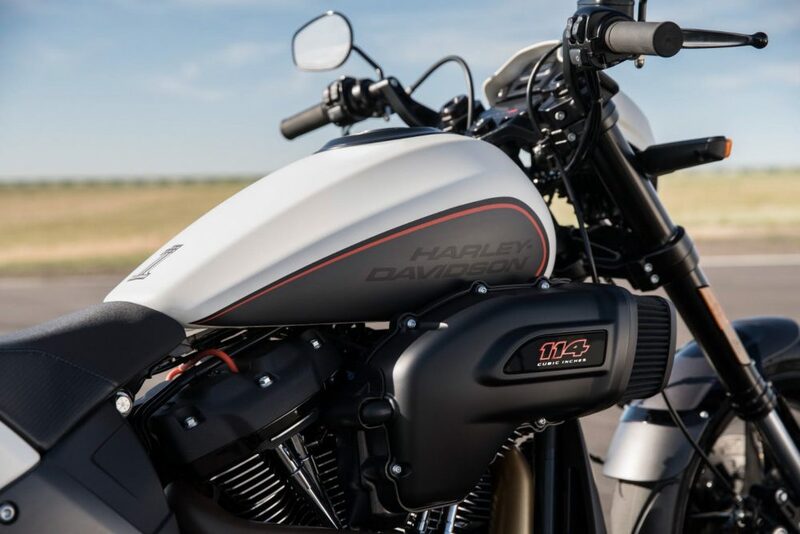 Harley Davidson FXDR 114 is a power cruiser like no other. After revealing a handful of mouth-watering options last month, the American manufacturer is here with an option that can put certain track racers to shame with its spec sheet. 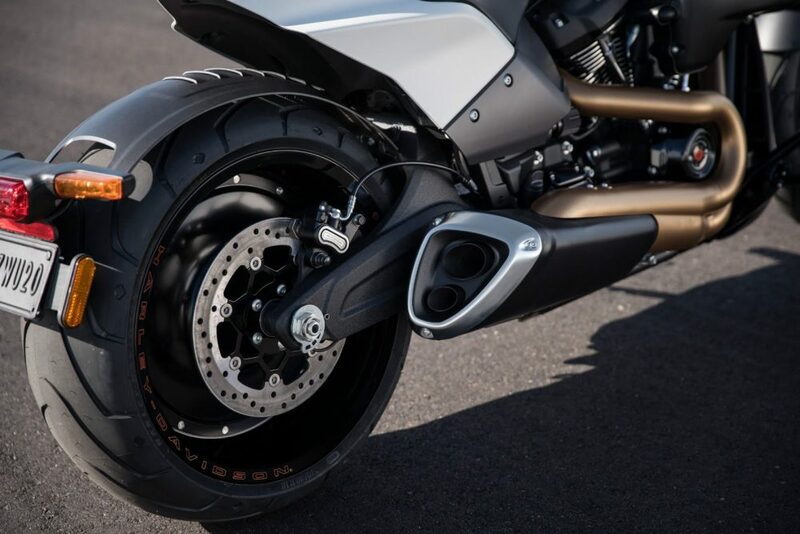 According to the brand, FXDR is a combination of a drag racer and a fighter jet, carrying design lines that are not generally seen on Harley bikes. 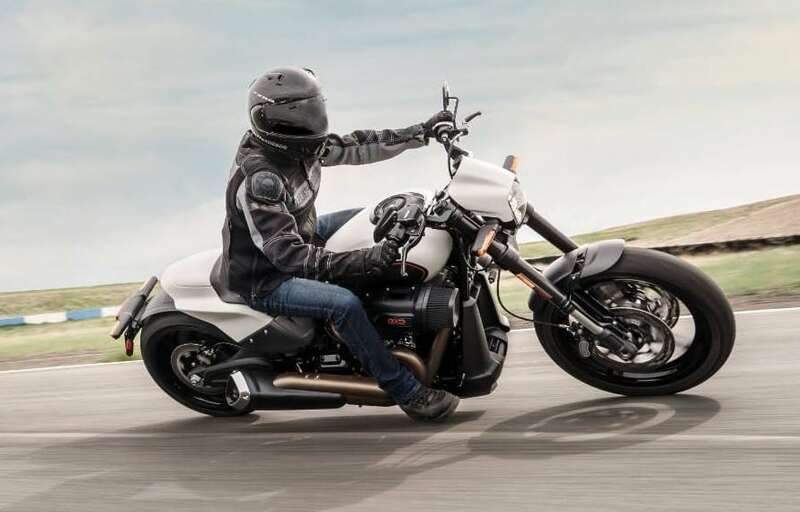 The use of Softail frame under the body makes it heavier than expectations, weighing 302.9 kg with full fuel and fluids. Still, Harley offers eye-popping 161.3 Nm of maximum torque at just 3500 rpm from its 1868cc, Milwaukee Eight 114 engine. Screaming Eagle parts from Stage 1 to Stage 4 are available with this cruiser, leaving buyers with a complete list of options for personal performance tuning. The installation of these parts from authorized dealerships do not even void the warranty for FXDR 114. The motorcycle is available with a 16.6-liter fuel tank, ending smoothly into a single seat that gets a small backrest for lower back support. 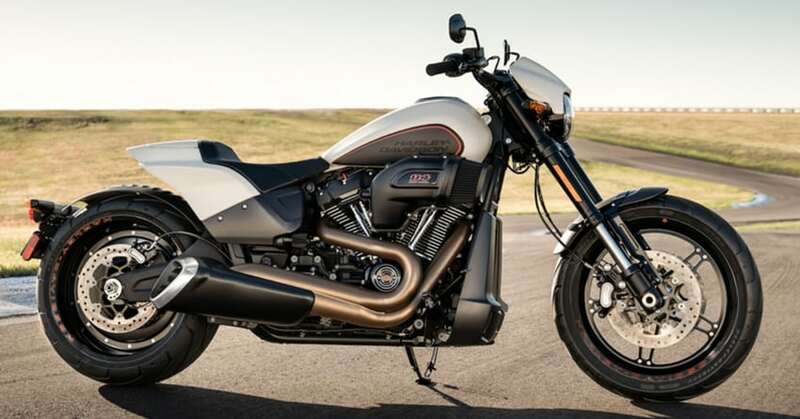 Harley has priced this model at $21,349 (INR 14.91 lakh, approx, without taxes) and thus, rivals none other than Ducati xDiavel internationally. Suspension duties are handled by 43mm USD forks at the front and monoshock at the rear. The front tire on offer is a 19-inch Michelin Scorcher, wrapped around aluminum alloy wheel and paired to a dual 300mm disc brake setup. The sub-frame is almost missing, replaced by an exposed fender with LED brake light and number plate holder. 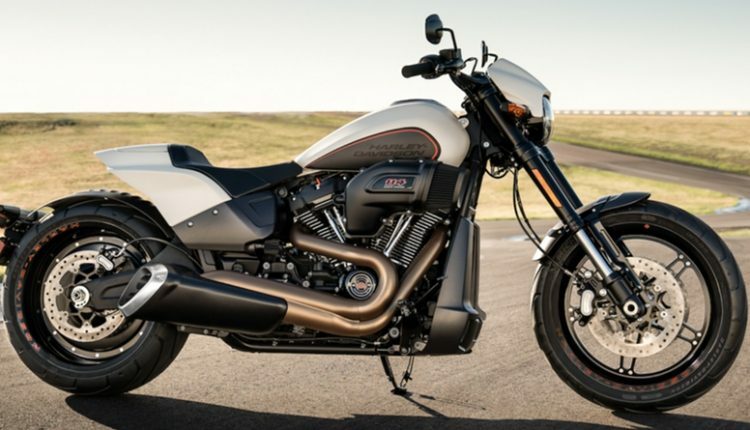 Harley Davidson is also updating the Indian line-up with 2019 models, flaunting an all-new Forty-Eight variant with some different set of accessories. They are yet to announce the actual pricing for these models as website currently misses out on official details regarding the specifications and pricing. If brought to India through the CBU route, FXDR 114 will cost too much.